RPM Records in Traverse City is a one-stop shop whether you are a vinyl spinning veteran, or if you are new to the idea of listening to records. RPM Records stocks a wide range of albums, including original albums and classic albums to new artist releases and classic re-releases. 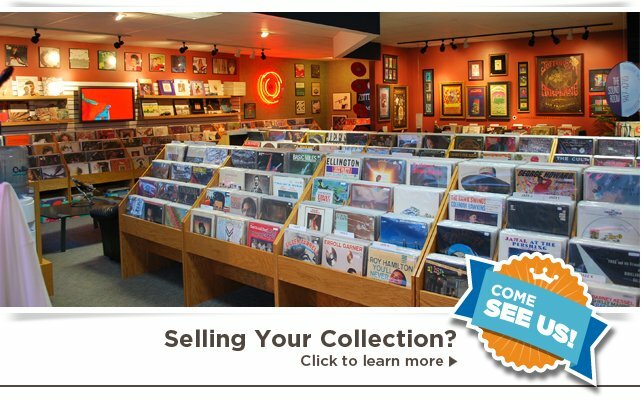 More than just a vinyl store, RPM Records specializes in all aspects of the vinyl world. This means we sell and repair turn tables (budget tables to high end), as vinyl accessories, vinyl cleaning, and full stereo systems. We can fit you with a whole new system, or selectively integrate with your existing audio system. We even sell used equipment! Our stock changes daily so it’s best to stop by and browse our selection at our Traverse City Record Store!